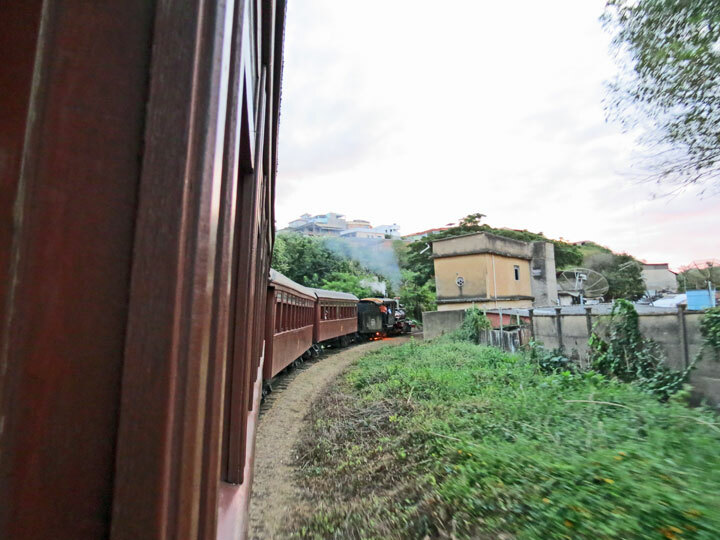 A section of the Estrada de Ferro Oeste de Minas narrow gauge railway from São João del Rei to Tiradentes has been preserved as a tourist line. 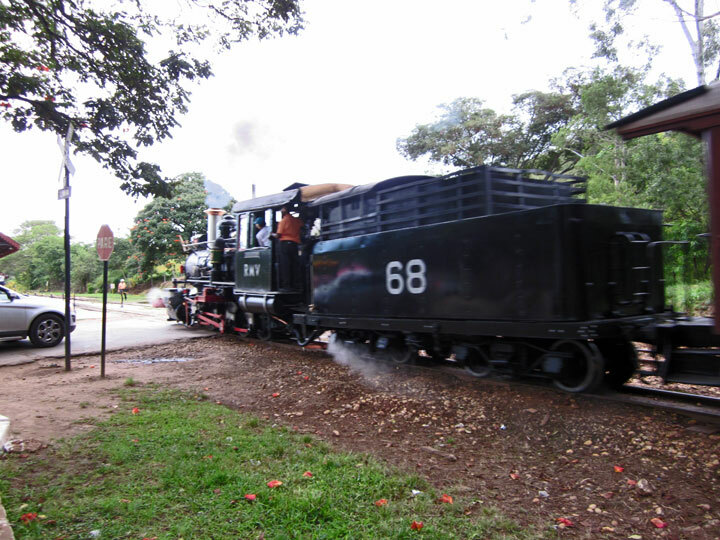 The Estrada de Ferro Oeste de Minas was a 2 ft 6 in (762 mm) narrow gauge railway located in the southeastern Brazilian state of Minas Gerais. 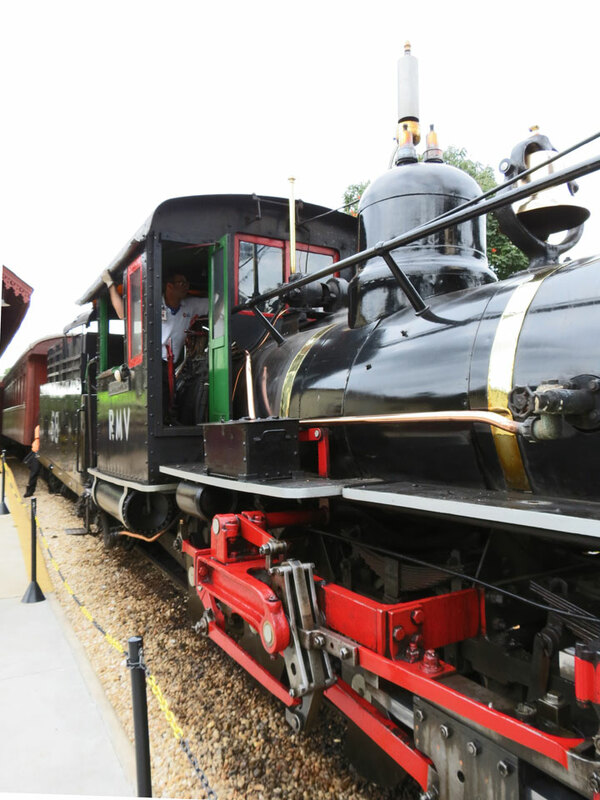 At its peak the railway's route totalled 775 km (482 mi). 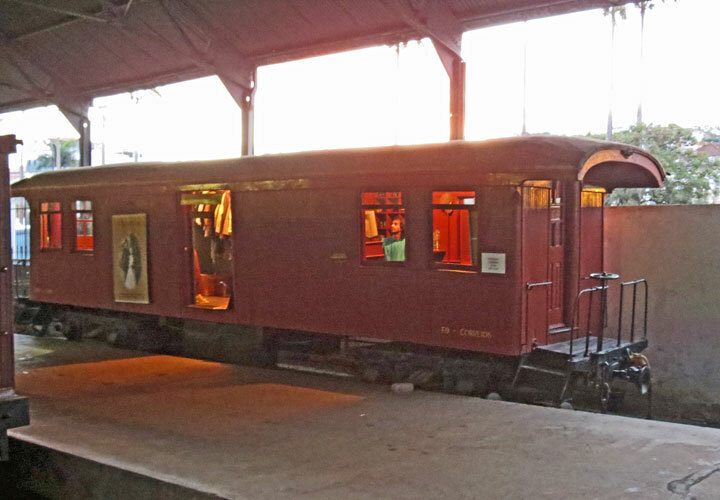 A portion of the railway still operates as a heritage railway, and one of the major stations (São João del Rey) is now Brazil's largest railway museum. 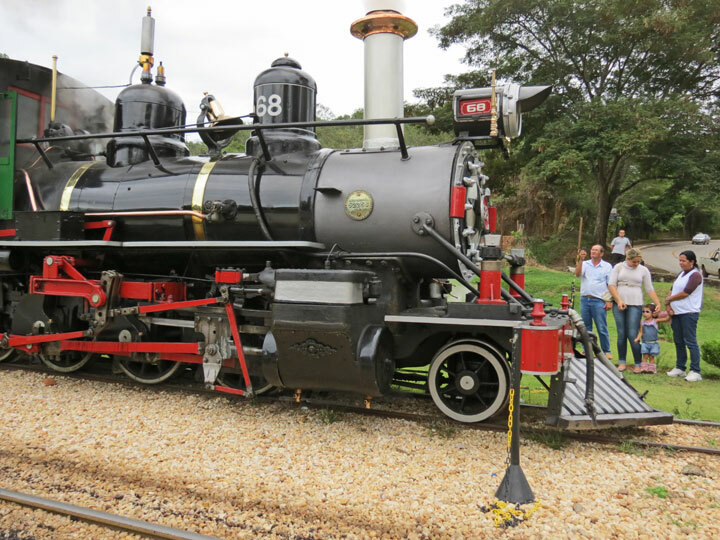 5 ft 3 in (1,600 mm) (broad gauge) railways entered Minas Gerais in the 1870s, pushing towards the city of Belo Horizonte. 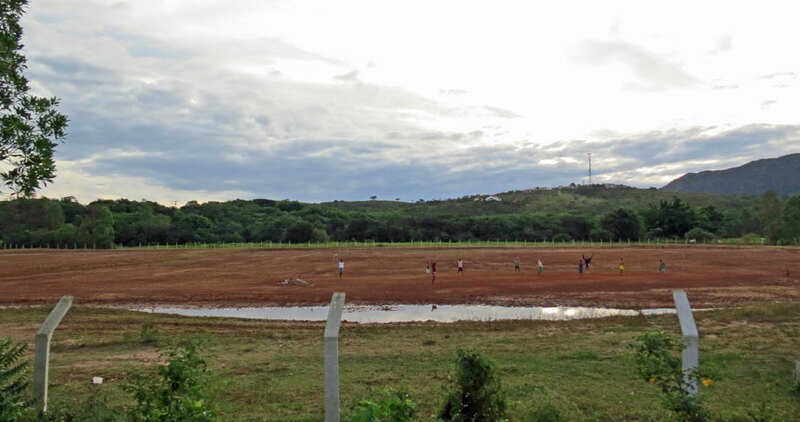 Almost immediately attention turned to the construction of narrow gauge feeder lines. 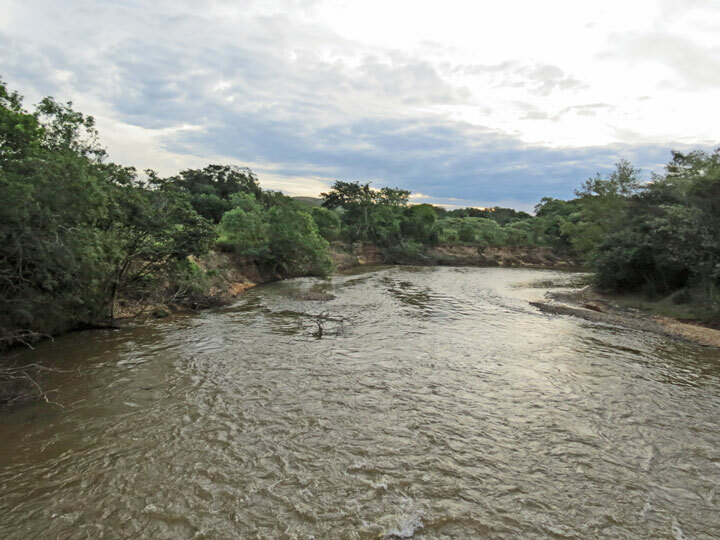 In 1872 Provincial President Dr. Joaquim Floriano de Godoy signed into law approval for a narrow gauge railway from the broad gauge line heading west towards a navigable point on the Rio Grande. 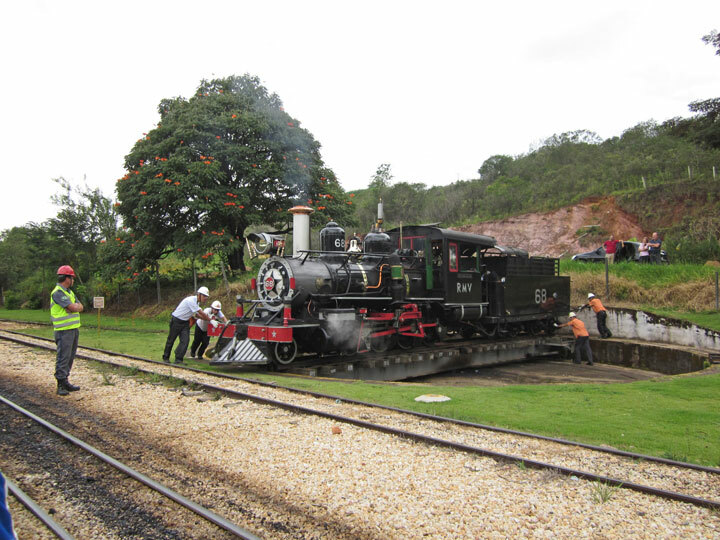 A subsequent law in 1877 limited the railway to initially building only as far as São João del Rei. 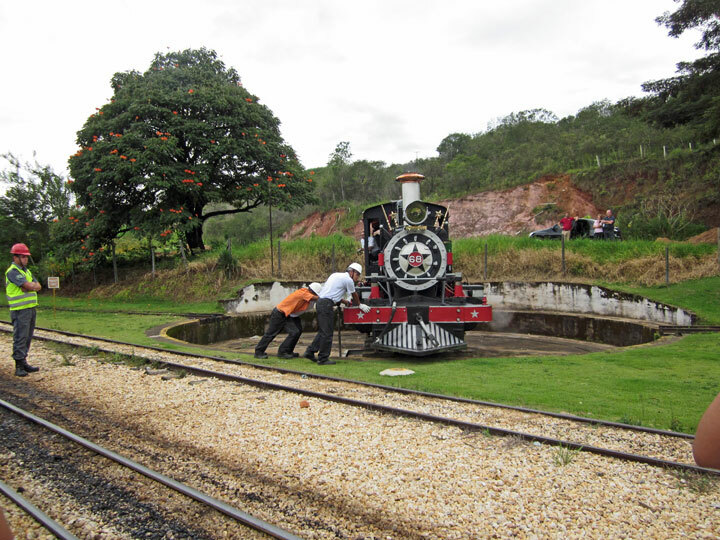 A company, the Comania Estrada de Ferro Oeste de Minas, was established in 1878, and a decision was made to make the junction with the broad gauge at Sitio (Antonio Carlos). The gauge of 2 ft 6 in (762 mm) was chosen in 1879. 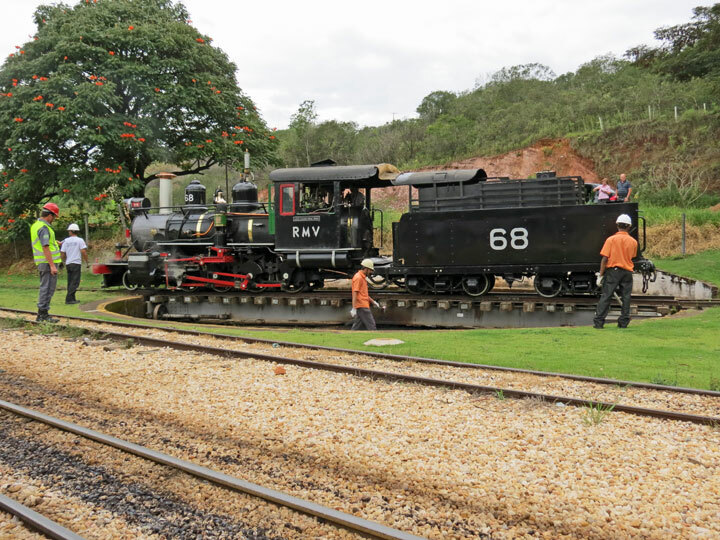 The exact reason for the choice of gauge is not known, one theory is that an American engineer was familiar with the Ferrocarril de Antofagasta a Bolivia in Chile. 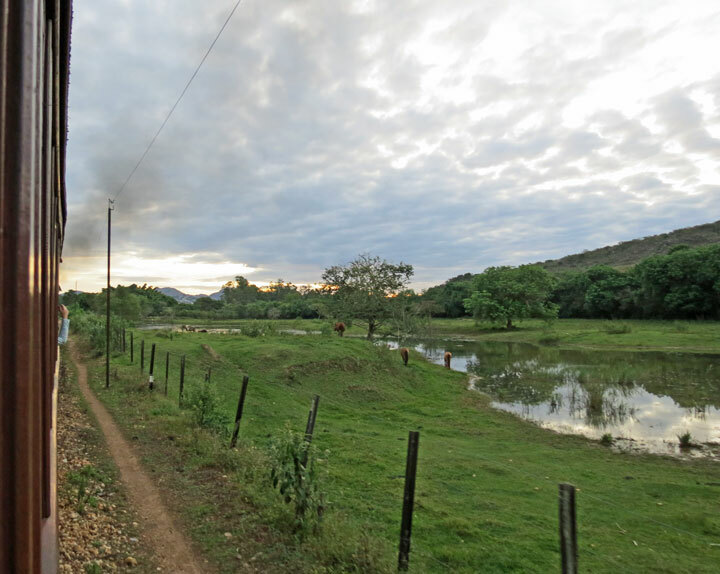 In any case construction was commenced in June 1879, with the first section of traffic between Sitio and Barrosso in September 1880. 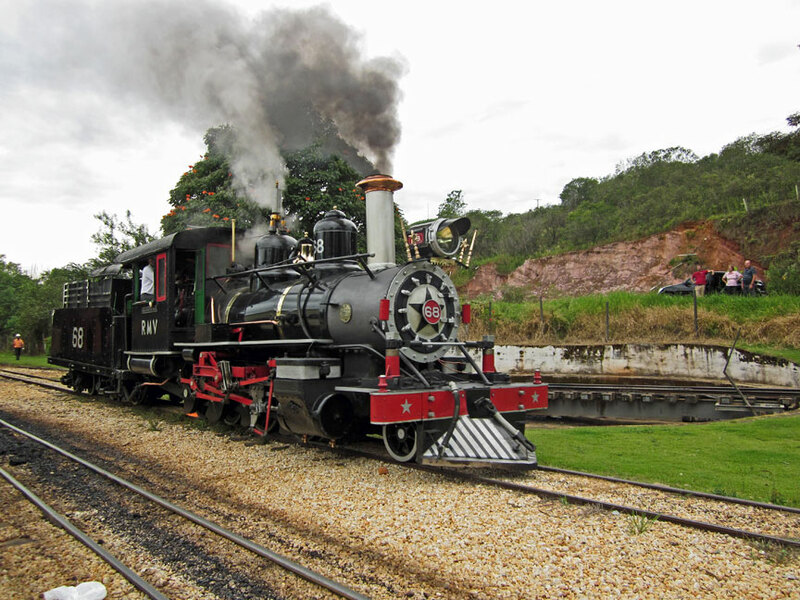 The opening of the line through to Sao Joao d'El-Rey was conducted on the 28 August 1881 by the Emperor Dom Pedro II. 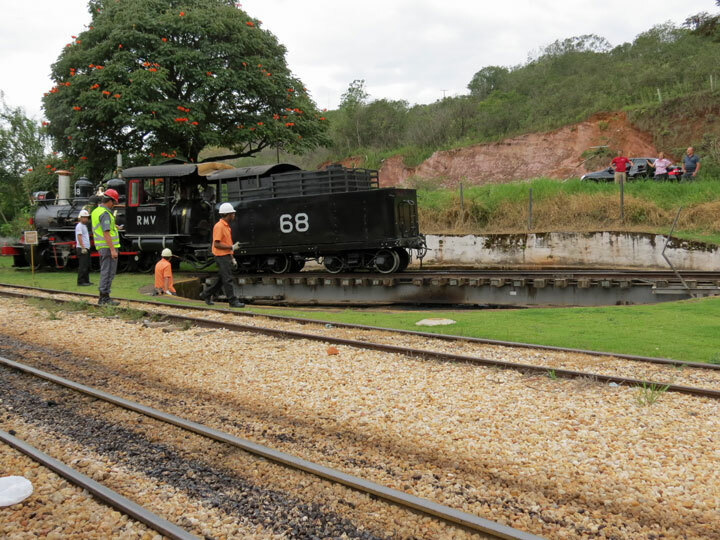 The company sought permission to extend the railway and over the subsequent 15 years built a number of extensions until it reached Paraopeba. 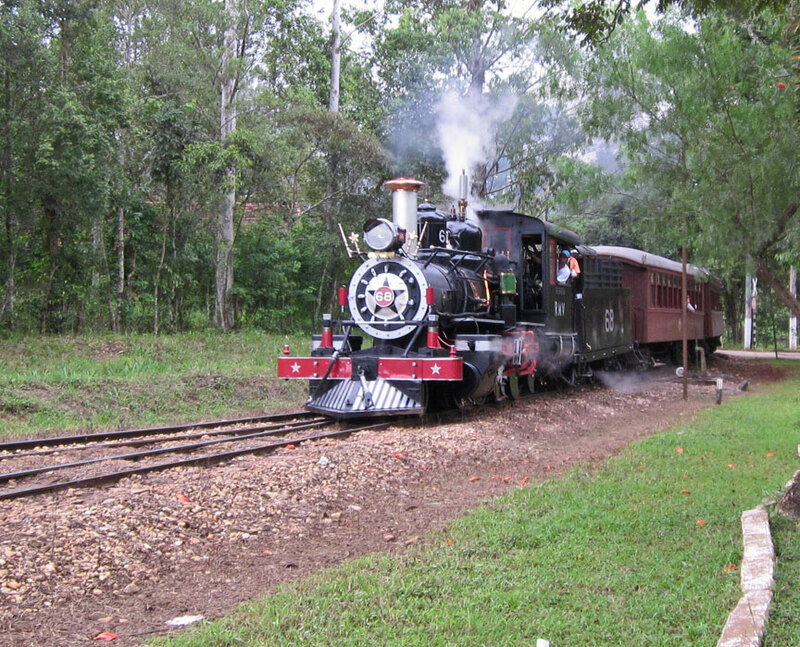 Apart from a small number of short branches, the railway was more or less complete by 1894. 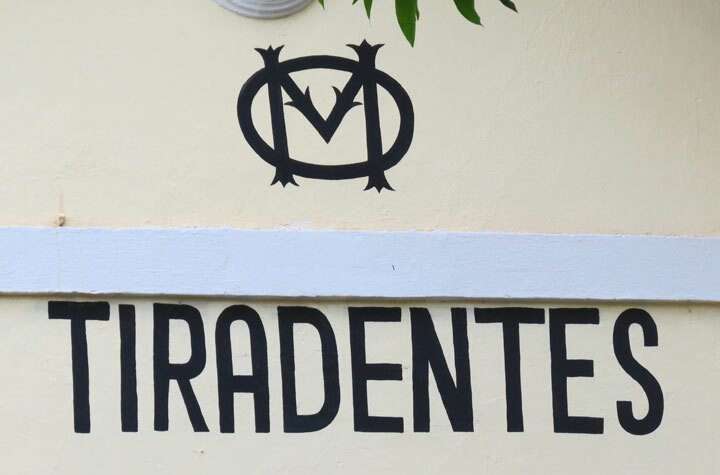 During this time the line had been reasonably profitable, returning small dividends. However in 1894 the railway barely broke even, and following years brought losses. By April 1900 the company was in liquidation, and a month and a half strike by employees was only halted when the State government paid their back pay. 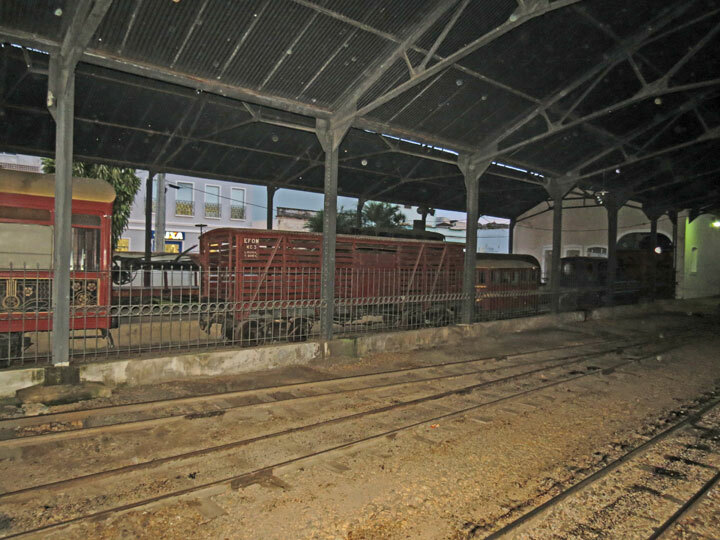 The entire railway was placed up for auction on the 13 June 1903, the purchaser being the Federal Treasury. 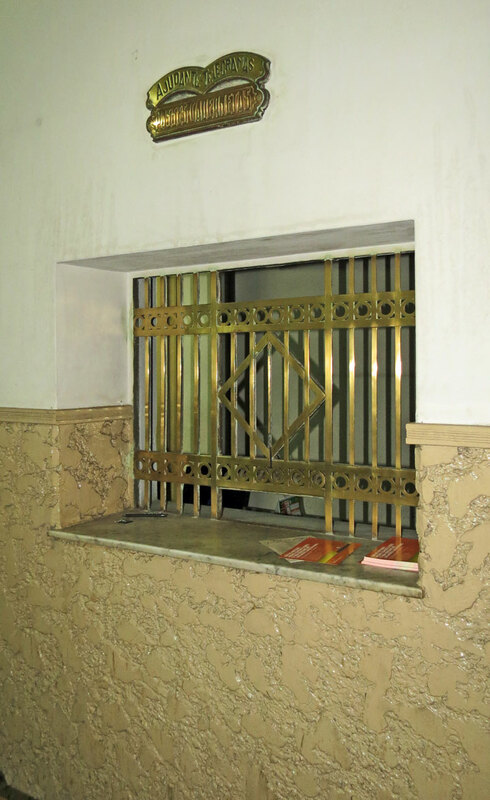 Several branches were constructed in the period up to 1923, but no extensions after that date. Operation of the line was divested to the State government in 1931. 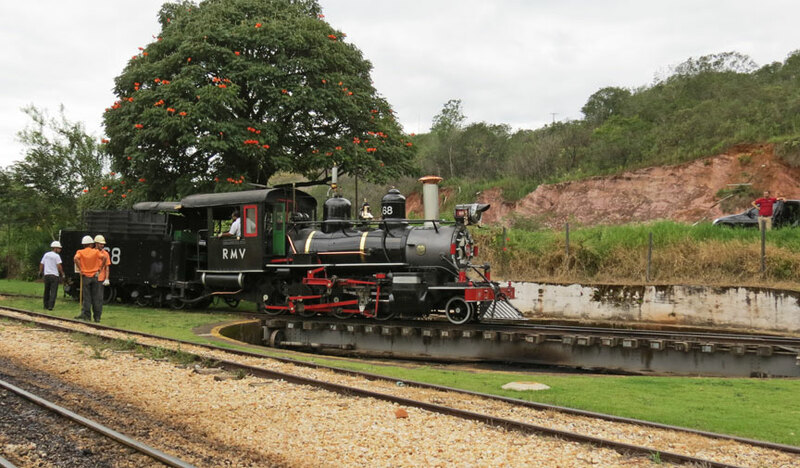 In the meantime, 1,000 mm (3 ft 3 3⁄8 in) had been adopted as the primary gauge for secondary lines in Brazil. 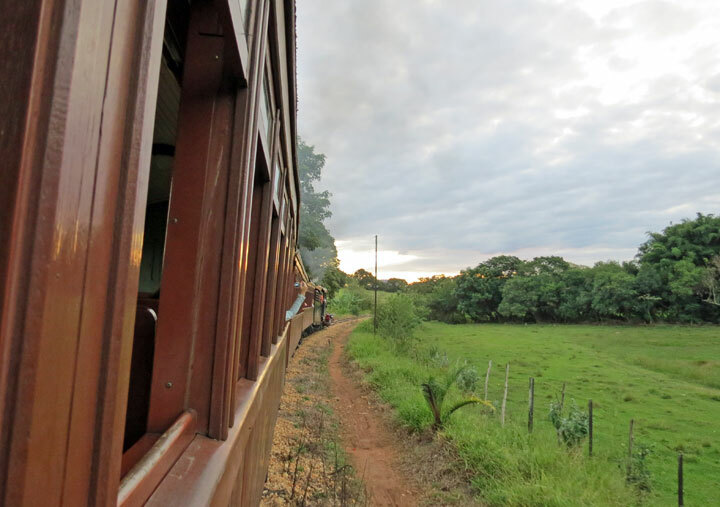 Lines radiating to the west from Belo Horzonte crossed the railway at Divinópolis and Velho Dataipa. By 1953 control of the railway reverted to the Federal government. 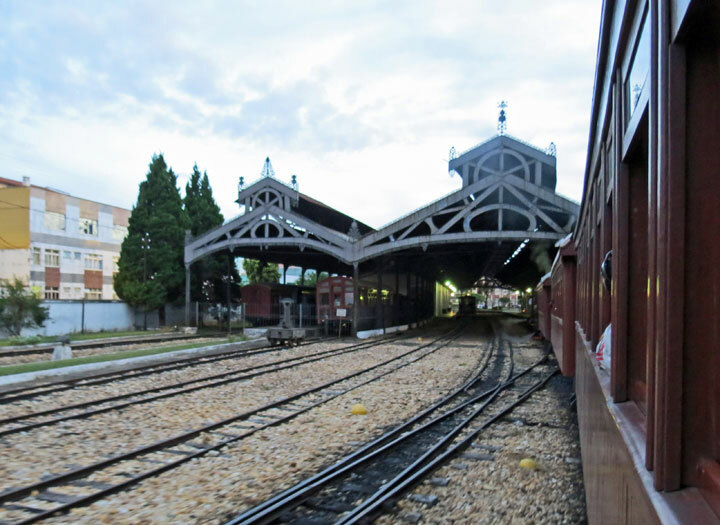 During the period 1960 to 1965 most of the railway was either closed or converted to meter gauge. 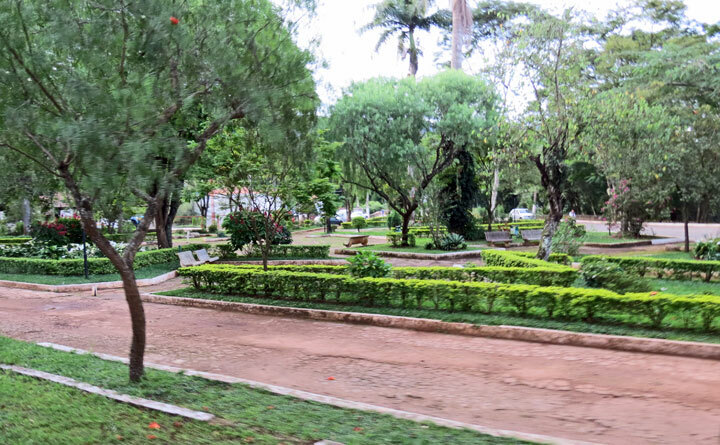 Only the section from Antonio Carlos to Aureliano Mourão was retained. 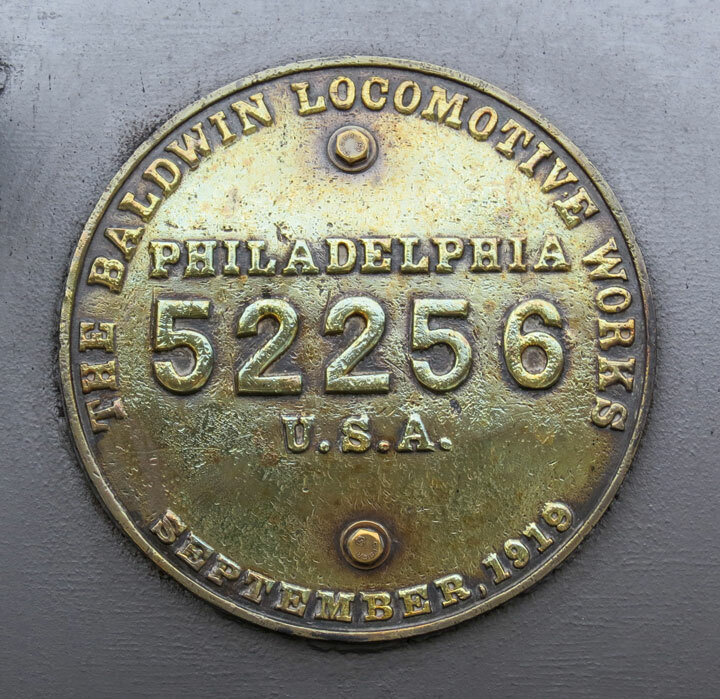 The first two locomotives purchased by the company were from the Baldwin Locomotive Works, and were described as being of the "Montesuma" type. They had a 4-4-0 wheel arrangement, and weighed about 13 tons plus tender. Further 4-4-0s followed, and as the railway grew also 4-6-0s and 2-8-0s. 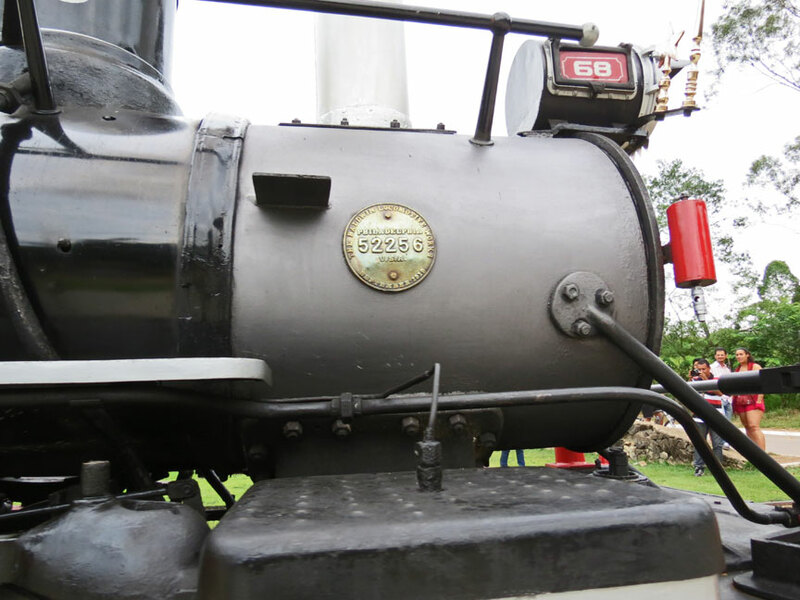 Some of the larger locomotives were up to about 25 tons in weight. 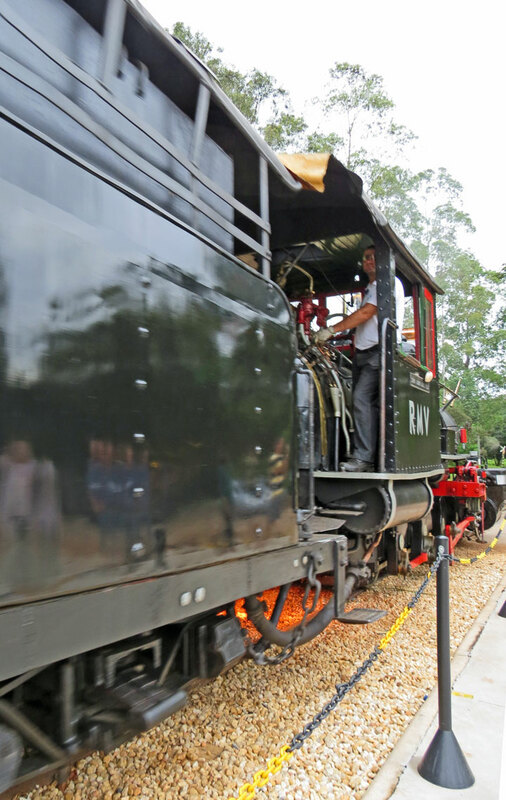 Initially the locomotives used wood as a fuel, however later they were converted to oil. 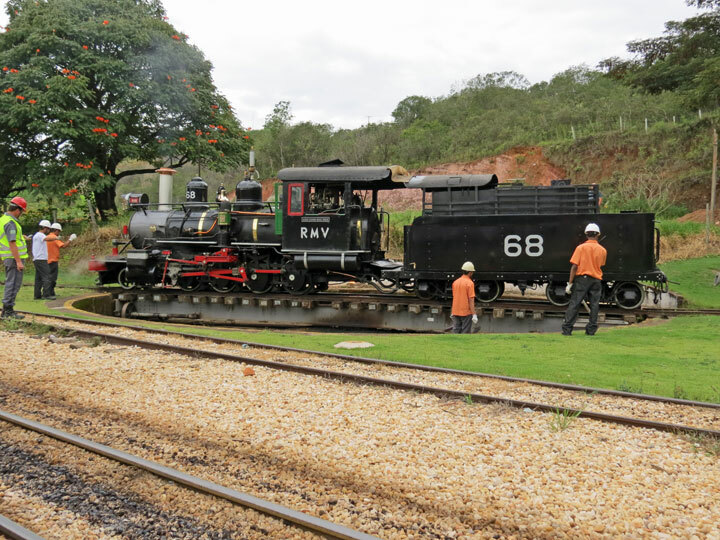 In all 58 locos were built for the railway. Baldwin built all but five, with three being built by Alco, and two in the railways own workshops. These included the last loco acquired by the railway, a 2-8-0 constructed in 1920. Records indicate this loco was built for about half the cost of an imported loco, but performed equally well. 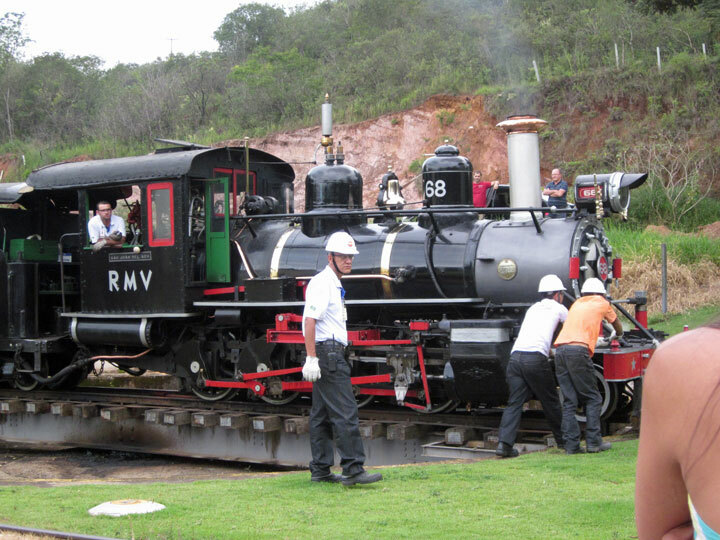 16 locos survived to the final closure of the railway, and were subsequently preserved, including locomotive number 1. 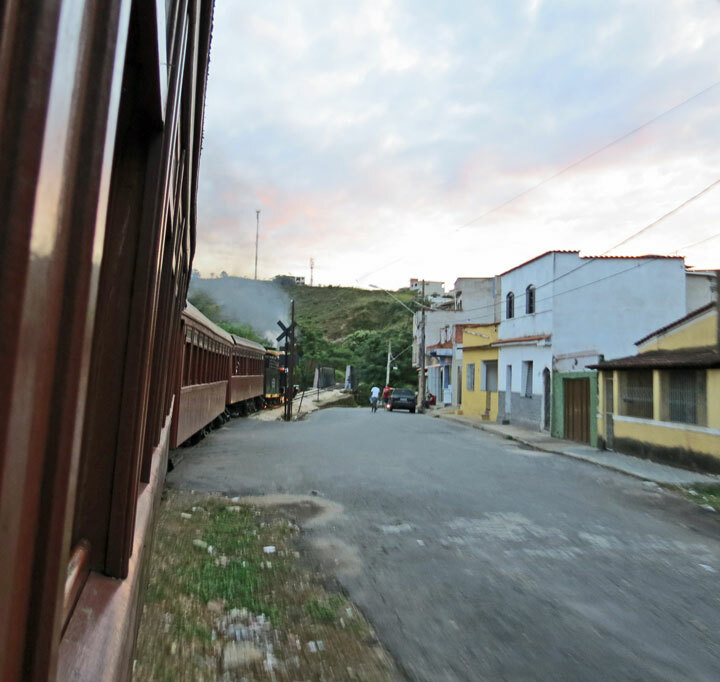 The Antonio Carlos line survived mainly on limestone traffic associated with a cement plant. 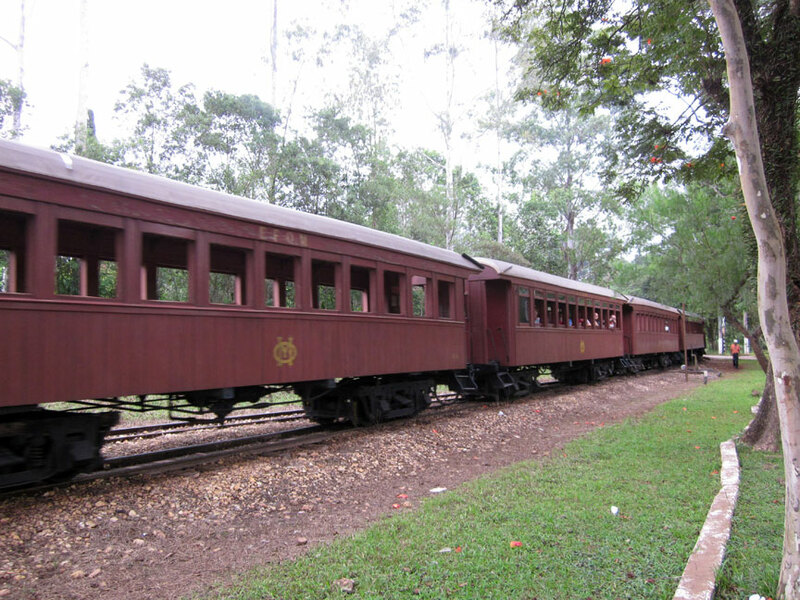 Passenger traffic declined to a single coach attached to a daily mixed train. 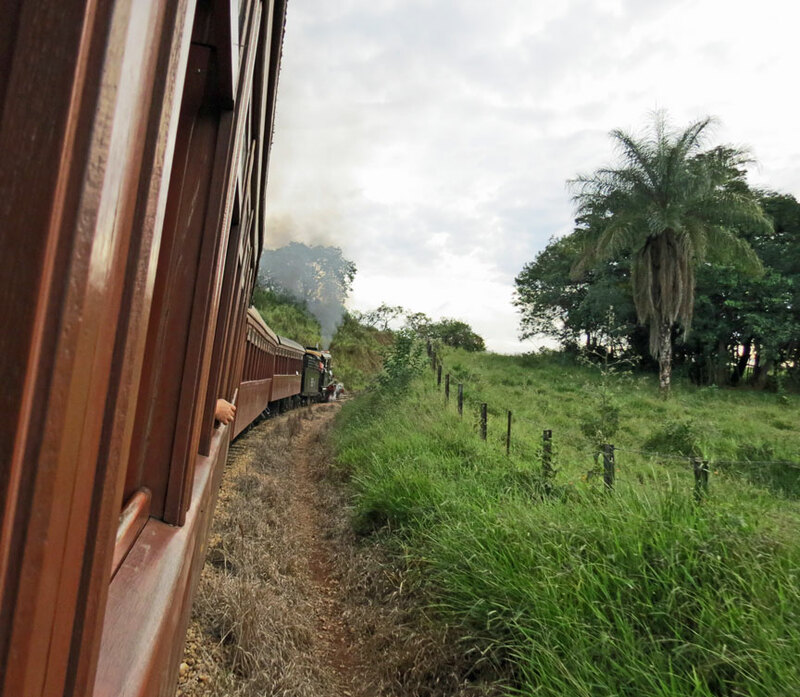 However as the 1970s progressed the line became more popular with tourists, and passenger traffic grew dramatically. 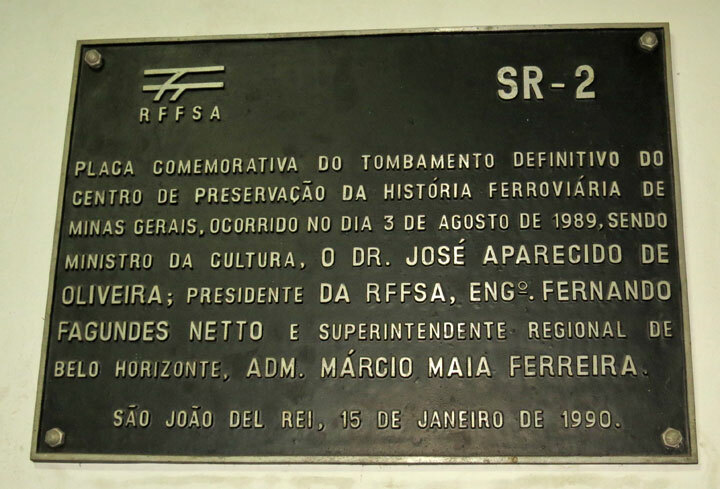 In 1983 the closure of the cement plant brought the closure of the line, however the section from Tiradentes to Sao João Del Rei was retained as a tourist line. 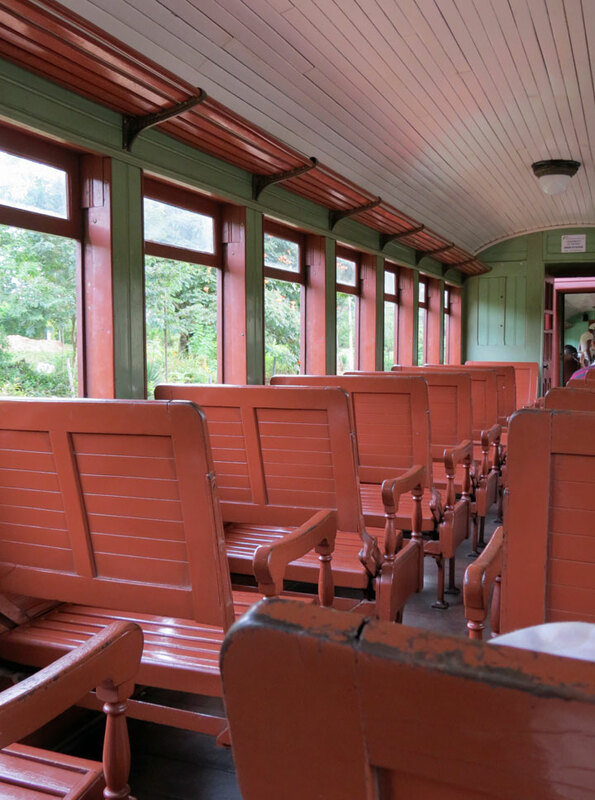 At the time of the final closure in 1983 the railway was attracting increasing numbers of tourists. 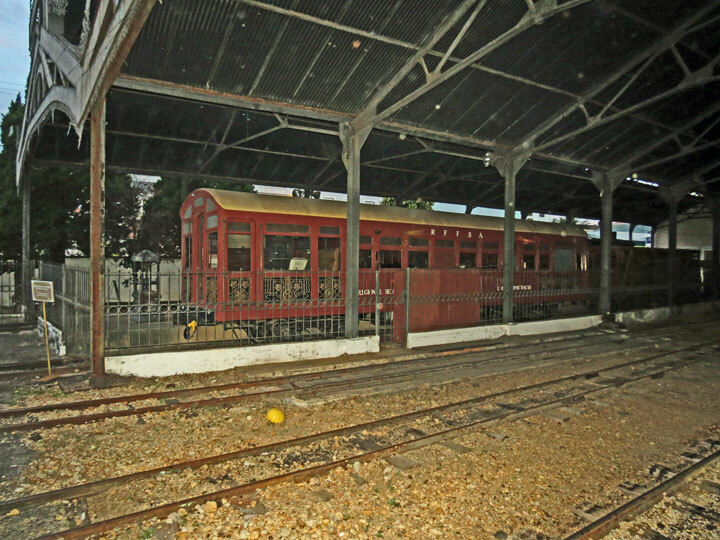 A decision was made to turn the substantial station, workshops and roundhouse in São João del Rei into a railway museum. 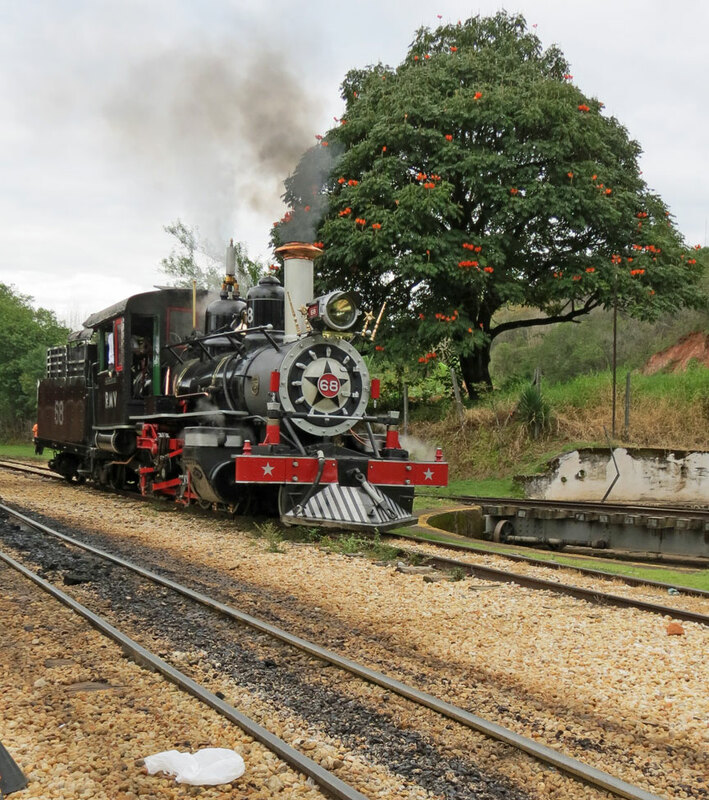 14 locomotives, as well as the remaining rolling stock was brought to São João del Rei, together with a number of items of metre gauge equipment. The roundhouse had to be rebuilt after a fire in 1972. 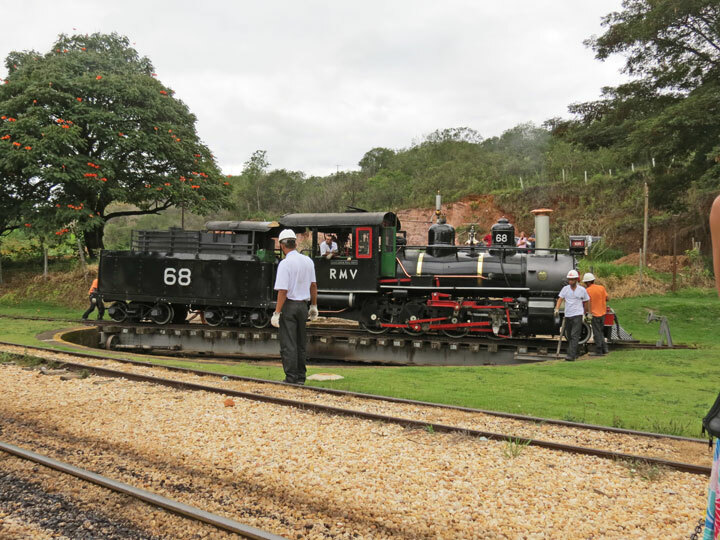 The new museum became the largest railway museum in Brazil, and was opened in August 1984. 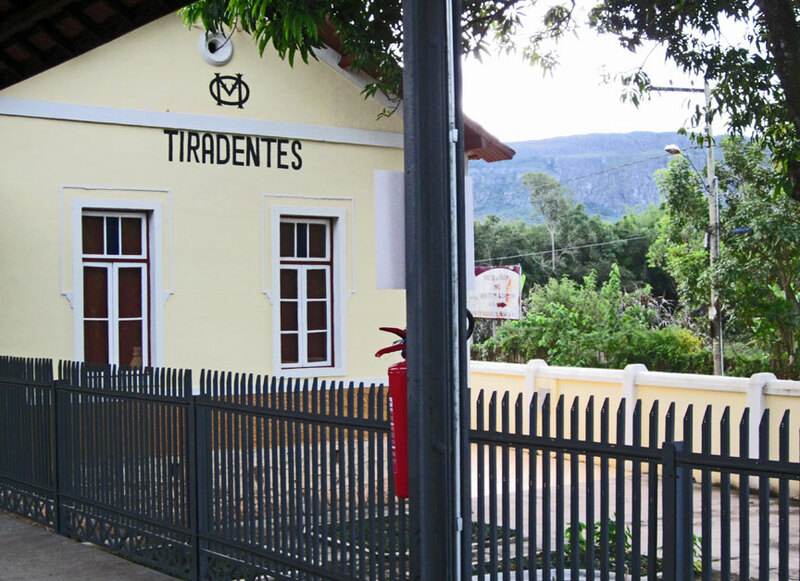 At the same time a 13 km stretch of track to Tiradentes was retained for the tourist railway operation. 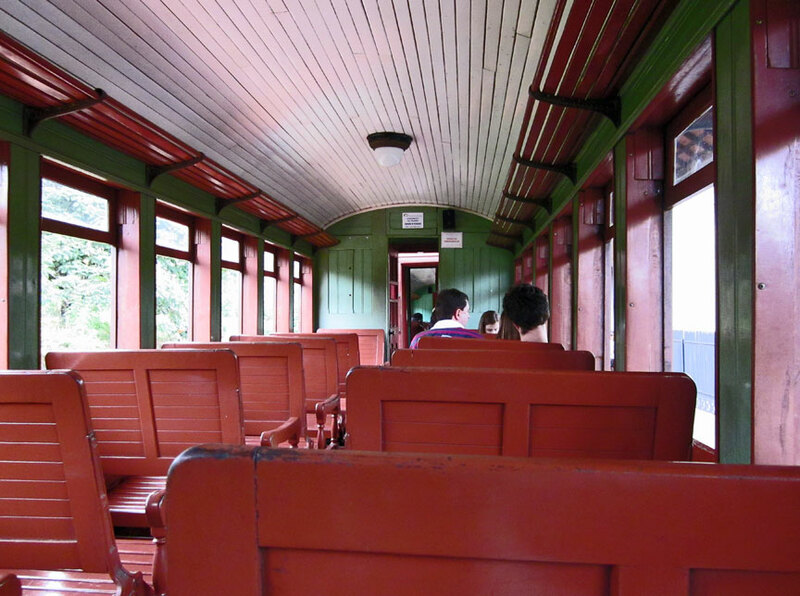 Regular passenger trains are operated over this stretch of track, using the original equipment of the railway. 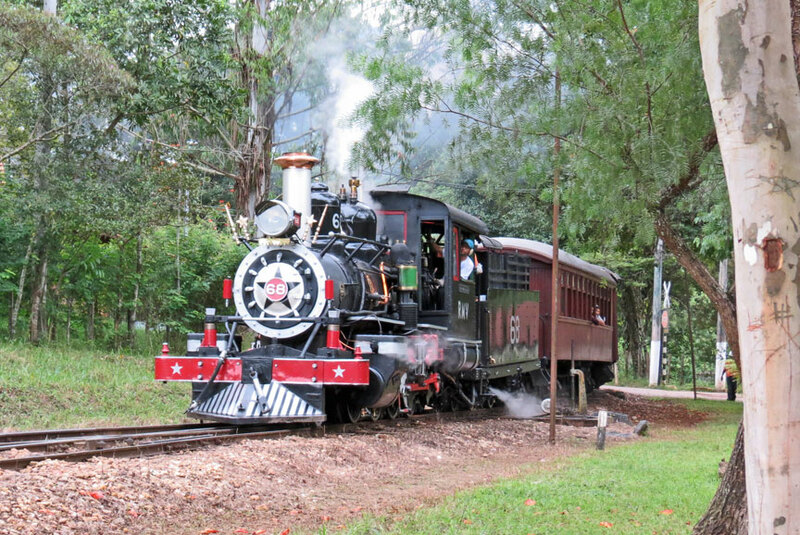 Trains are run on Fridays, Saturdays, Sundays, and public holidays.